Kitchen cabinets are one of the most important elements that you need to take note of when remodeling your kitchen. A cabinet is the first thing anyone notices when they walk into a kitchen and should, therefore, be properly designed and installed to be both beautiful as well as functional. It can be tempting to install your kitchen cabinets by yourself in order to save money, but it is better to hire a professional kitchen cabinet contractor you can trust to handle the job. 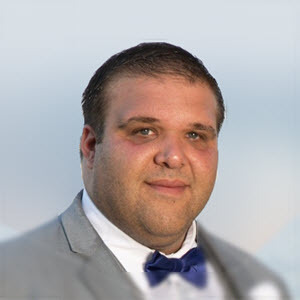 Rockland County Handyman offers kitchen cabinet repairs or new cabinet installations by experienced professionals who can inject new life into your kitchen design. 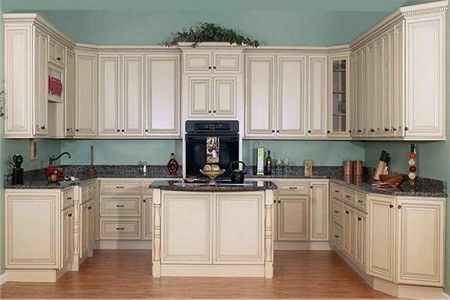 Hiring Rockland County Handyman to install or repair your kitchen cabinet will save you money. We have all the necessary tools to perform even the most difficult repair or installation job. Doing it yourself, on the other hand, will involve spending heavily on purchasing or renting various tools you'd probably never use again. Installing cabinets by yourself can be tricky and risky, cabinets are usually heavy and some kitchens have restricted layouts. Without the experience and proper tools, you could end up in the hospital with serious injuries and expensive medical bills. Clustered and messy kitchens can be annoyingly restrictive, but custom made cabinets can go a long way to save space in the kitchen. We can install custom cabinets to help cover appliances and other utensils, thus making the kitchen look a lot cleaner and more spacious. With Rockland County Handyman, you can be sure that your cabinets will be installed correctly, even if the floor and walls aren't level. We have the expertise needed to secure the cabinets tightly to the studs and drywall to prevent everything from crashing down. Rockland County Handyman offers convenient services for the installation of kitchen cabinets. Whether you're building a new kitchen or renovating an old one, our experts will guide you through the best designs and layouts that'll bring out the most from your kitchen. 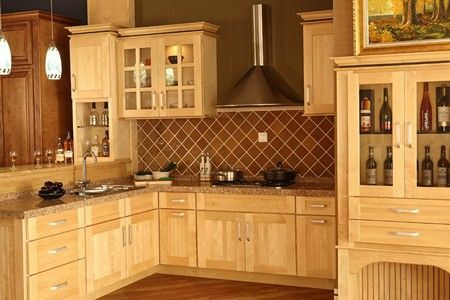 We are experts at kitchen cabinet repairs and installation, and we perform all the necessary legwork and preparation to measure your kitchen space so as to determine the exact size of each cabinet to be installed. — Breathe new life into your kitchen with exquisite cabinetry.